Testers can now download iOS 11 public beta 2 seed which Apple has released today for compatible iPhone, iPad and iPod touch devices. Here are the details. Apple has officially given users registered with the Apple Beta Software Program a little something extra to sink their teeth into with the release of the second public beta of iOS 11. 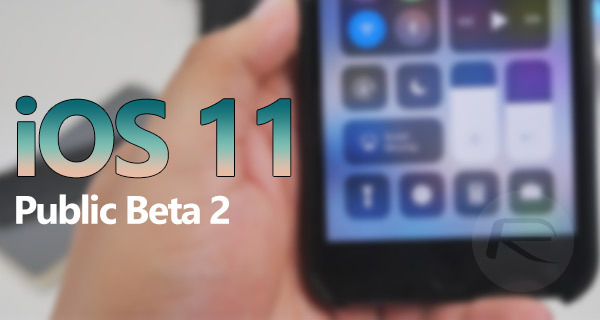 This release follows hot on the heels of iOS 11 developer beta 3 seed and means those with a compatible iPhone or iPad will instantly be able to get up and running with all of the new changes and improvements added to the platform with iOS 11 beta 3 as this public beta 2 seed is essentially same build as the one released to developers as “beta 3”. Public testers are always behind the curve slightly but they do significantly improve the results when you factor in the testing that they do and the feedback that they provide directly to Apple. From a change and feature perspective, public testers can expect to install a version of iOS 11 complete with some fundamental changes to the wonderful new ARKit capabilities. Route detection and functionality has been improved in AR-enabled apps. Apple has also amended and fixed some 3D Touch issues as well as ensuring that AirPlay works as intended and expected in all third-party apps. There’s still a ton of known issues in the platform, and still a lot of changes and improvements to come, but for now this is a very solid update with a number of notable improvements. 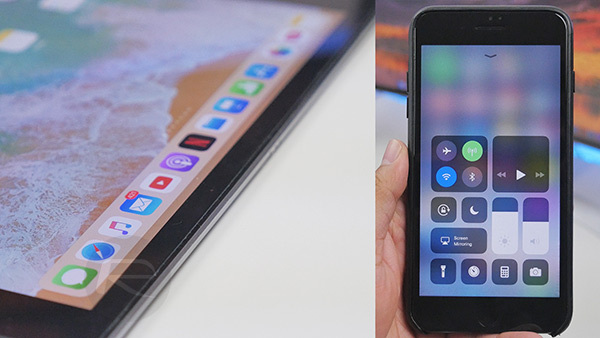 If you are ready to take the plunge and get up and running with this new beta, or are interested in getting your hands on the pre-release of iOS 11 for the first time but through official channels, then you can refer to our previous coverage of how to download and install the iOS 11 public beta the right way: Download iOS 11 Public Beta 2 And Install The Right Way, Here’s How. Once installed, enjoy all of the benefits and improvements associated with iOS 11, and also make sure to feedback any bugs or issues directly to Apple to allow the company’s engineers to perfect the platform prior to an official launch later this year alongside the iPhone 8.